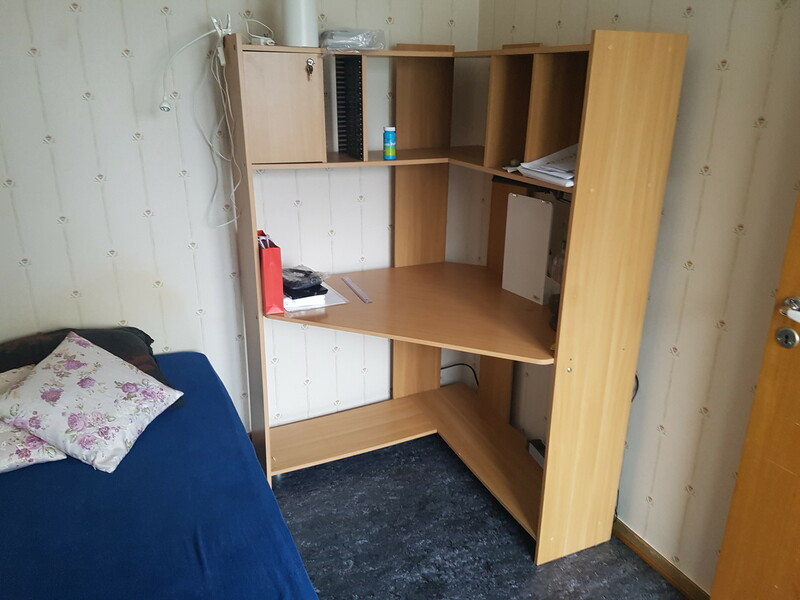 Hello, I rent out a room in my apartment from first of May 2017. 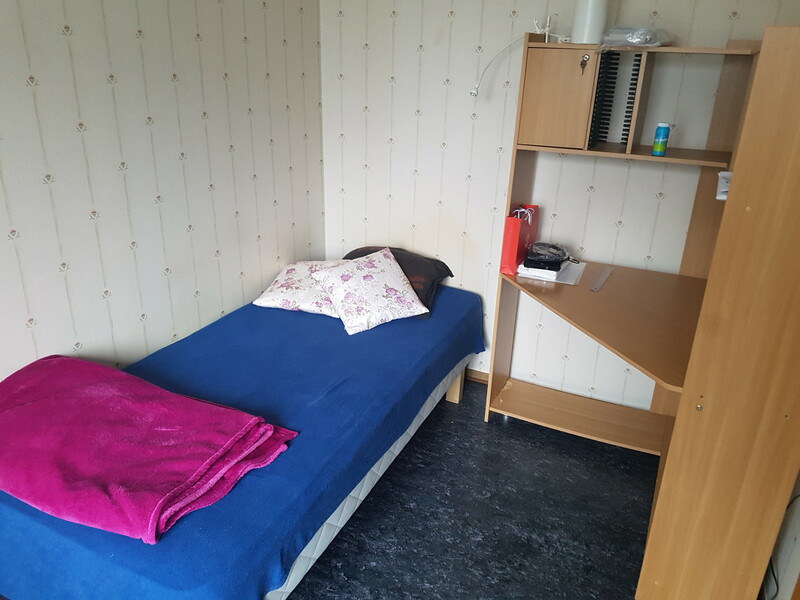 The room is located close to Slottskogen and Marklandsgatan where it's good communications to the center of Gothenburg, Chalmers, Frölunda Torg and Lindholmen. 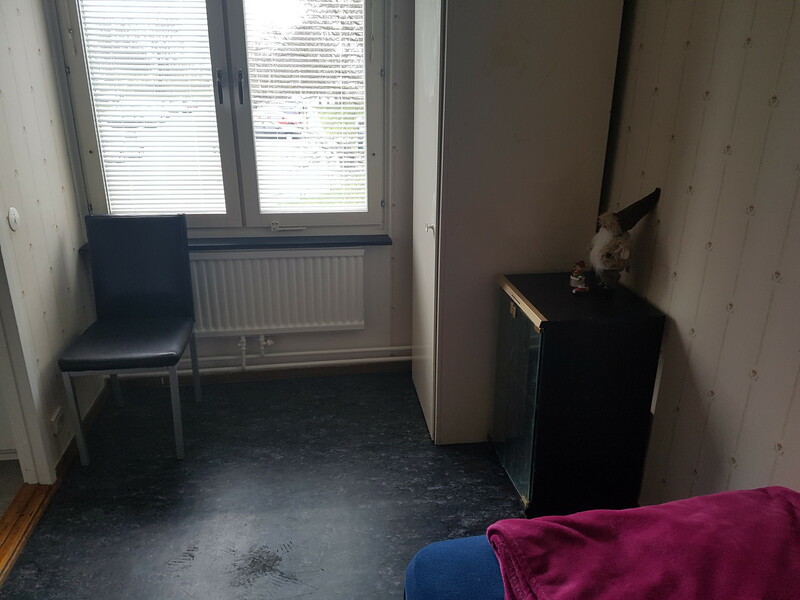 You have your own room and the rest of the apartment is shared space. Please let me know it this is any interesting. The room will have a bed, desktop and closet. You will have access to internet WIFI and the shared spaces of the apartment.